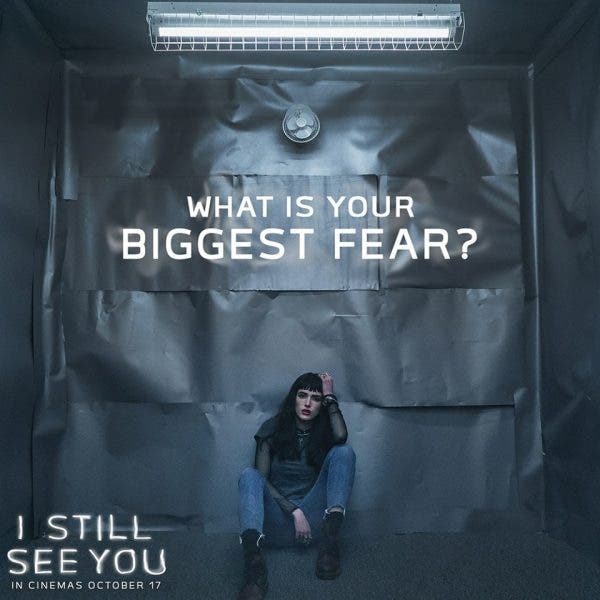 Bella Thorne (“The Duff,” “The Babysitter”) topbills the spellbinding and romantic supernatural thriller “I Still See You,” showing in Philippine cinemas October 17, 2018. “I Still See You” is set in a world where people and ghosts (called remnants) share the planet because of an accident that happened a decade ago where millions died. Since then, remnants are a normal part of society, and they appear almost everywhere, existing in a time loop where they are stuck doing the same thing over and over again. Bella Thorne’s character Veronica Calder receives a threatening message from beyond the grave and she ends up joining a fellow student Kirk Lane (Richard Harmon) in a desperate race against time to stop a cunning killer. Written by Jason Fuchs and based on the Daniel Waters’ novel Break My Heart One Thousand Times, I Still See You also stars Sara Thompson, Richard Harmon, Thomas Elms and Dermot Mulroney. Watch the trailer of “I Still See You” and watch the film as it opens in Philippine cinemas on Wednesday, October 17.